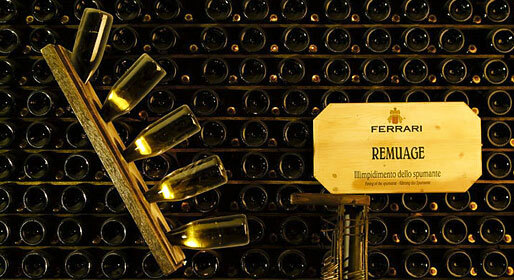 Cantine Ferrari's unique collection of sparkling wines. Caldonazzo's gastronomic laboratory and cooking school. 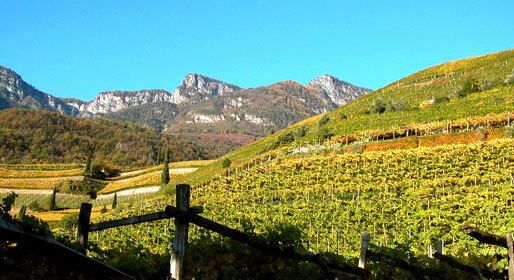 The inspired viticulture of Alois Lageder. 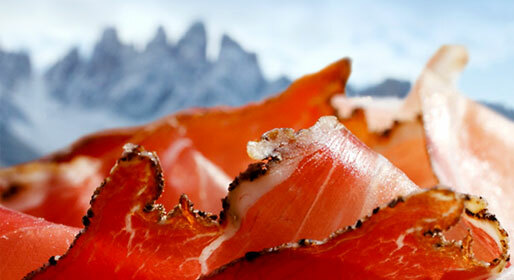 An inspirational homage to the flavors of the Dolomites. 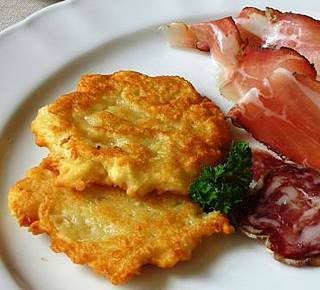 To taste the authentic local plates you should try this Agriturismo that makes a own production for cheese , meat and vegetables. the best way to explore our territory and its cuisine! Try Andrea Fenoglio exquisite gourmet cuisine! 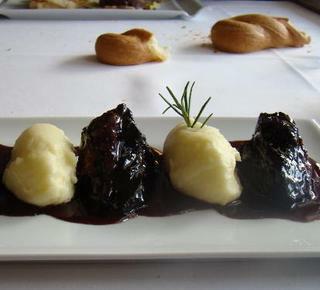 The gastronomic artistry of Luigi Ottaiano: a Neopolitan in Merano. The charm of an early 20th century stube, homemade bread and cakes pane and a fine selection of wines. 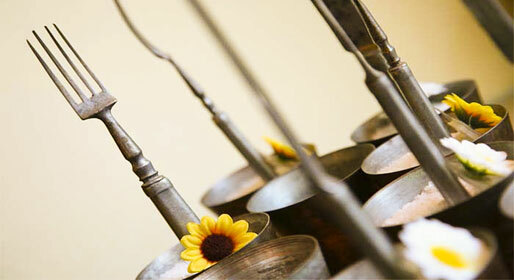 Close to the MART museum, an eatery serving traditional dishes and an excellent selection of cheeses. In the city's piazza, wine bar and sophisticated restaurant, in cellars dating back to the 17th century. The young face of Southern Tyrolean cuisine in a restaurant with stunning panoramic terrace. 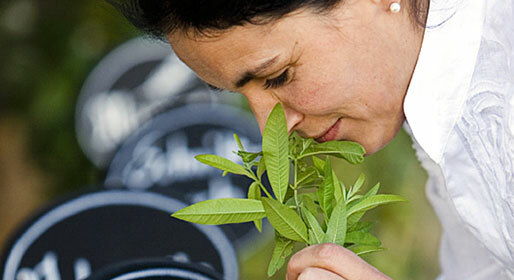 A panoramic restaurant where to enjoy superb South Tyrolean cuisine featuring local herbs. 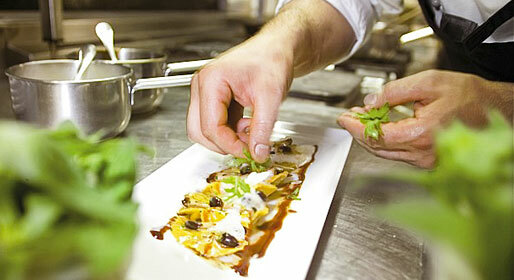 At the Hotel Rosa Alpina, creative cuisine rooted in the region's century old traditions. 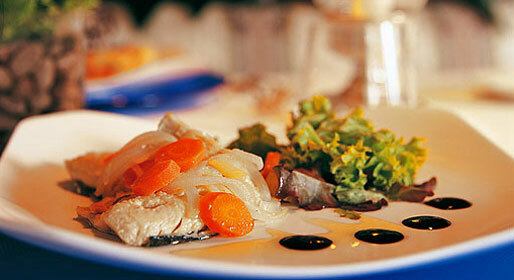 Fish from the lake and from the sea, local products transformed with a creative touch. Southern Tyrolean cuisine with a touch of the Mediterranean, made with the finest local ingredients. Highly acclaimed eatery famous for its delicious traditional peasant cuisine. Historic eatery with welcoming stuben where to enjoy a drink or dine by candlelight.